TOPIC | flamehearted hatchery! starmaps+more!! 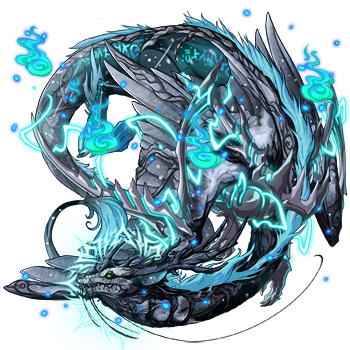 most of the dragon pairs i have currently are starmap! 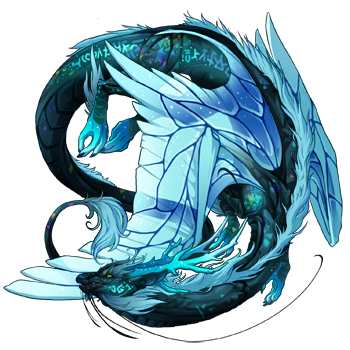 my two main breeding pairs are, at least. i try and keep things as cheap as possible, and i'm willing to haggle a lil if you need! Could you add me to the pinglist for Rosé Wine?